I met Dina, Anthony and their youngest beautiful babe a couple years ago when we met at Dutch Dreams Ice Cream Shop for a really fun lifestyle family session! Flash forward a few years and a new addition arrives! The darling little Violet! I was thrilled when Dina asked me to photograph her Baptism. What an honour! I truly love event photography....being able to document your special day from behind my lens, capturing all the special moments you may otherwise miss. We began the day at the home. It is Italian tradition for the Godmother to dress the baby before the Christening and they wanted me to capture this. I am so glad I did as I got to see Violet`s stunning nursery! We then headed to the church, and afterward, the reception. It was a long and eventful day but Violet was a trooper and still smiling when I left several hours later! Charlie turns one! 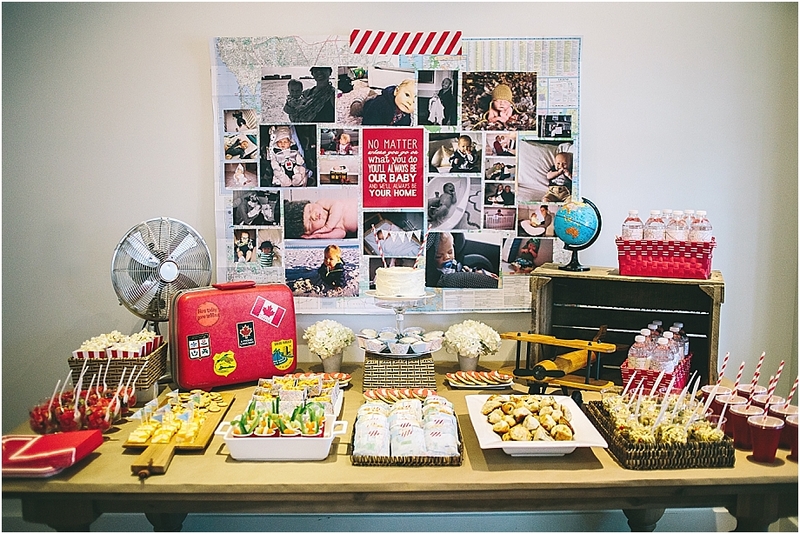 His super talented mom planned and decorated this awesome travel themed birthday party for Charlie. The details were fantastic! But I am not surprised after finding out she has her own DIY blog, Harlow and Thistle. What started as a rainy day soon brightened as the sun came out and we got to spend the day outdoors! What a great party! I love shooting events like this! 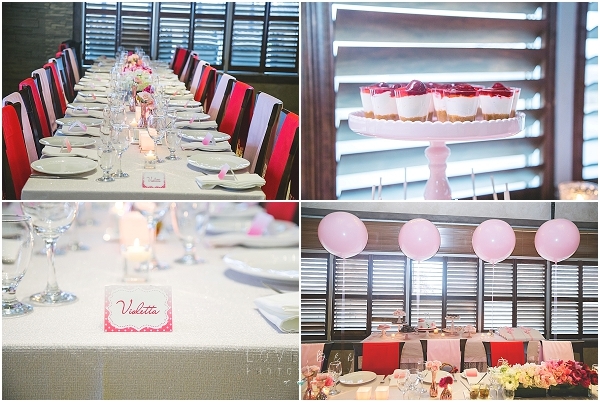 When Crystal told me the theme of her bridal shower, I was so excited! "An Afternoon in Paris". Black, white, pink - Paris Chic! 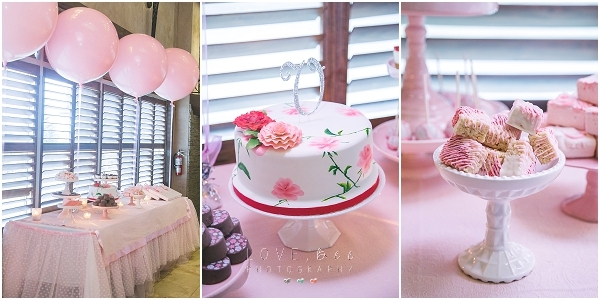 So fun and girly and we all have a little girl in us from time to time. 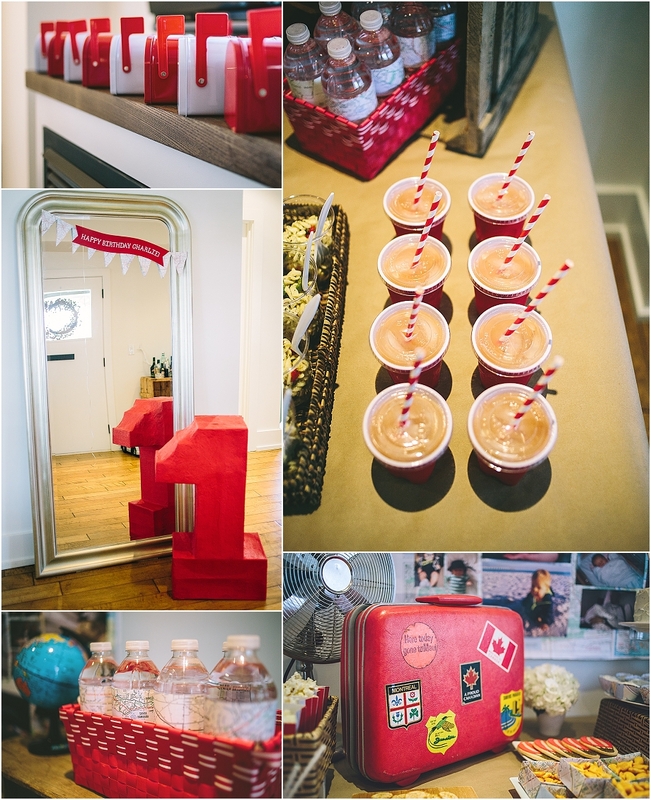 It was perfect, so many details and special touches made this a bridal shower I am sure Crystal will remember forever. I thought it was so special that Crystal's wedding party was only her sister, and 3 little flower girls! How unique! What a special day for little Ryan, with all his family looking on as he was Baptized! 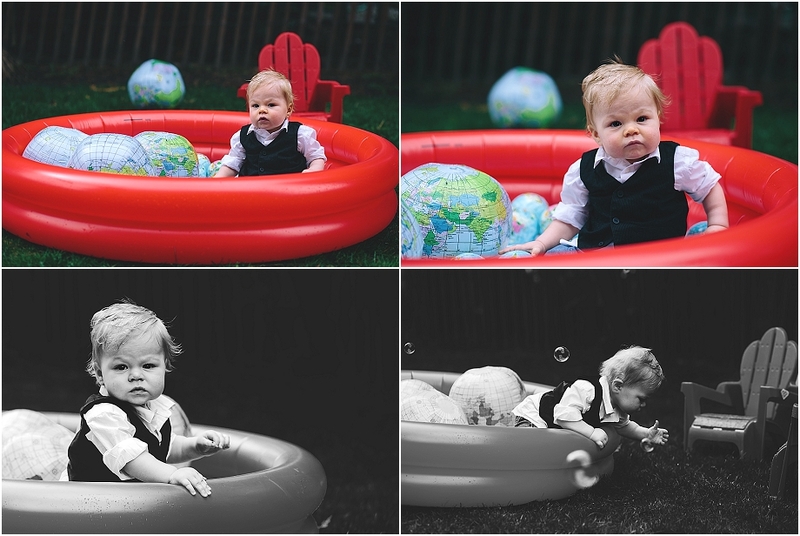 The third of 3 boys, this little guy will have a busy fun life! Congratulations to the family, thank you for allowing me to photograph your big day! Several months ago I was able to photograph this beautiful little girl as a newborn.
. Today I had the pleasure of photographing her Baptism. It amazes me how quickly these little ones grow and how much they change in only a few months! I was honoured to photograph this event, the ceremony was beautiful and the details of the reception amazing! Great job to J's Mama!